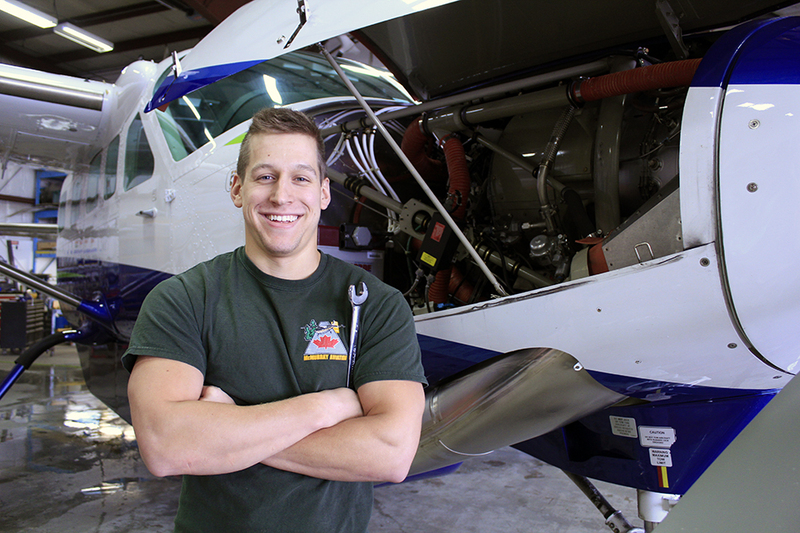 McMurray Aviation has an approved AMO that allows us to do our own in house maintenance and is available to perform maintenance on your aircraft. We employee a team of four aircraft maintenance engineers (AME) and three AME – Apprentices. We guarantee our prices are very competitive, and our engineers are very passionate about their work. Contact McMurray Aviation now and ask for Maintenance!